Conveniently located in the North West, just minutes from the motorway networks, we have been in operation for over thirty years. 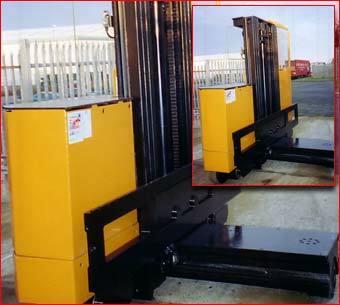 We provide reliable, friendly expertise in the hire, maintenance and spare parts of Hunslet Reach Trucks, to both end users and trade all over the UK. Our management team have over forty years’ experience with Hunslet trucks, ensuring we can meet your every need, with emphasis placed on customer care every step of the way.